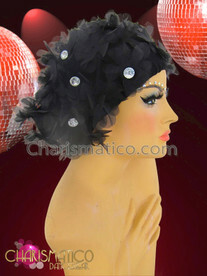 This is a great take on the style that Lady Gaga has made so popular. 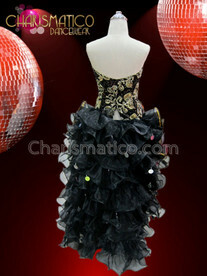 Its quilted and less extreme in shape. 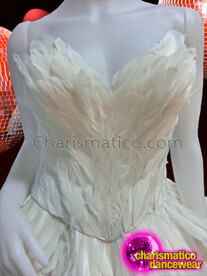 You will find it lends itself to wear in a lot of ways. 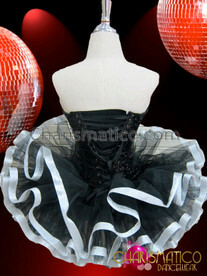 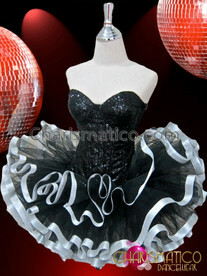 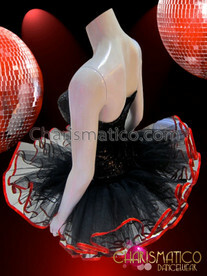 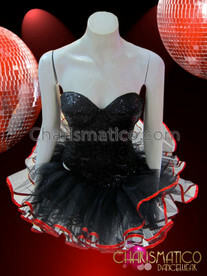 This one is red with black trim and comes with a lovely pink tutu for a complete look.